Most people think of brilliantly colored foliage and perhaps fresh shelled local pecans when they think of fall in Arkansas. There’s more going on! Our native wildflowers are also putting on a final show. 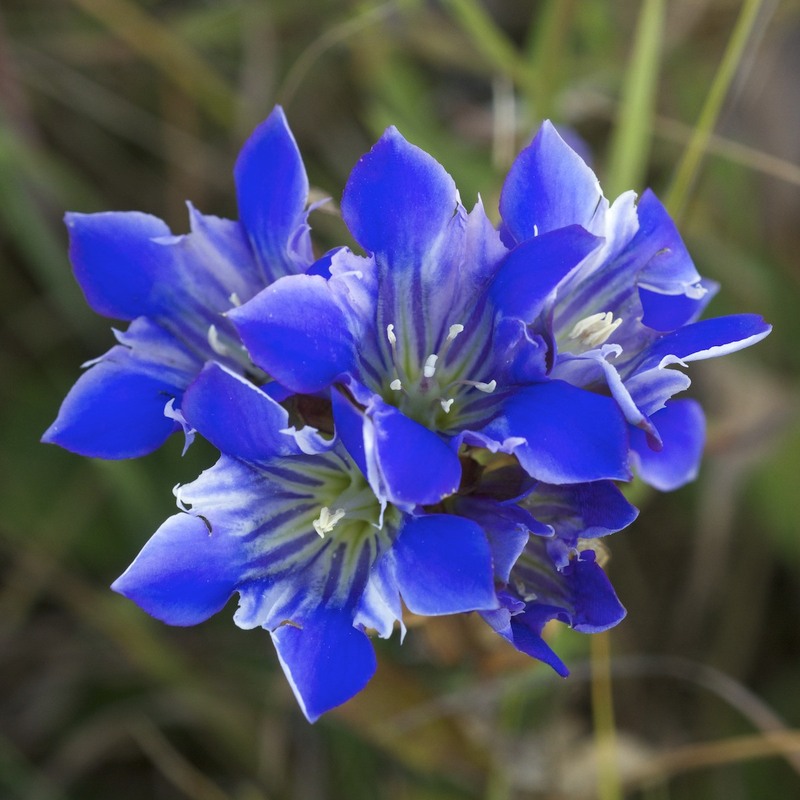 One of the showiest in the fall is Downy Gentian – Gentiana puberulenta. 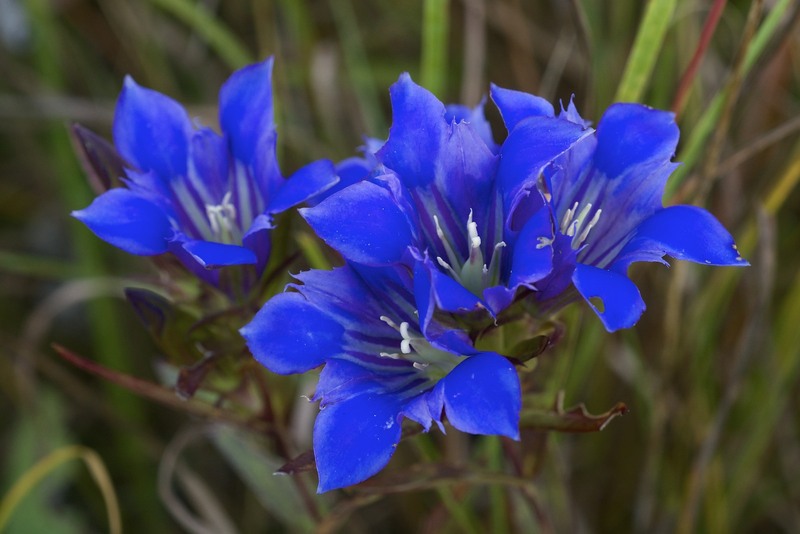 Downy Gentian prefers high quality prairies and glades and is found in scattered counties in the northern third of the state and a few counties in the central part of the state. It has a tolerance for dry soils that is uncommon for most gentians. 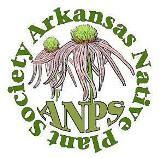 Downy Gentian is considered rare in Arkansas and is tracked by the Arkansas Natural Heritage Commission. The flowers are an intense sky blue with some variation in a local population. Some are deeper blue than others. 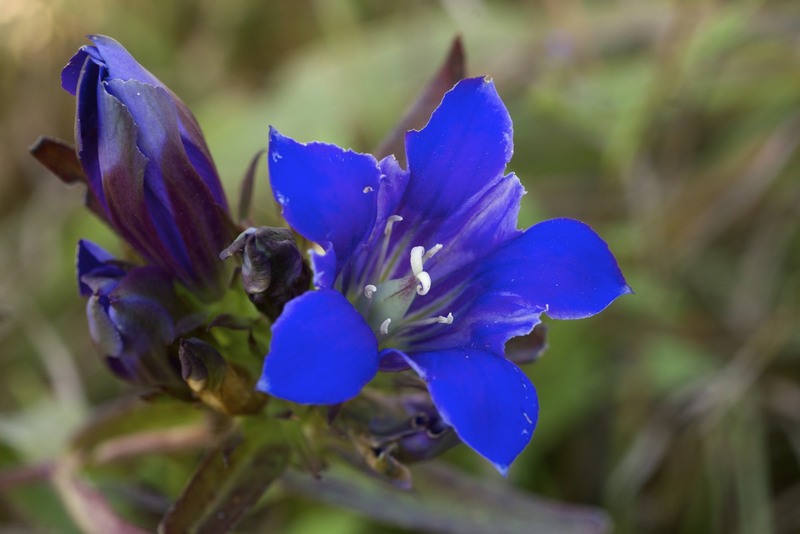 This entry was posted in Native Plants, Plant Alert, Wildflowers and tagged Downy Gentian, Gentian, Gentiana, Gentiana puberulenta, Gentianaceae, Neat Plant Alert. Bookmark the permalink.